Poll: Who Will Be Second in the East? If George McPhee’s off-season moves are any indication, the Caps look to once again be favorites to win the Eastern Conference. Unfortunately, teams like the Rangers, the Flyers, and the Sabres have made some big moves of their own, and with the return of Evgeni Malkin (and, presumably, Sidney Crosby), the competition will be as fierce as ever. 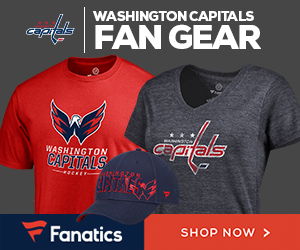 So, who do you think will be the Caps’ biggest competition this year? 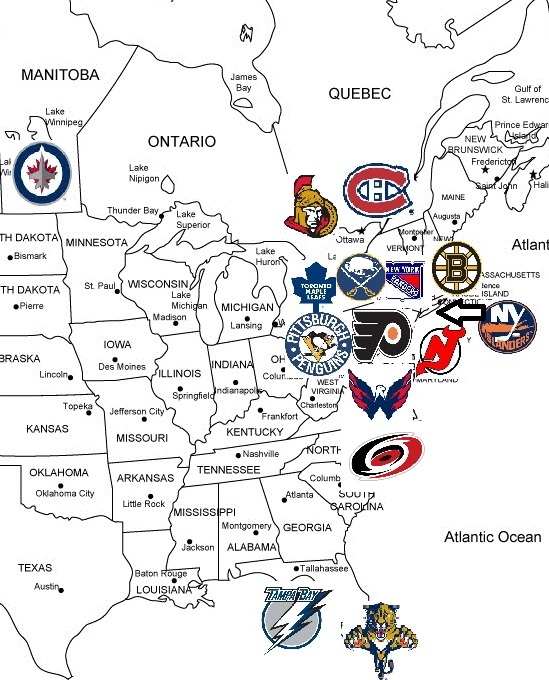 Who will be the Caps' biggest competition in the East?